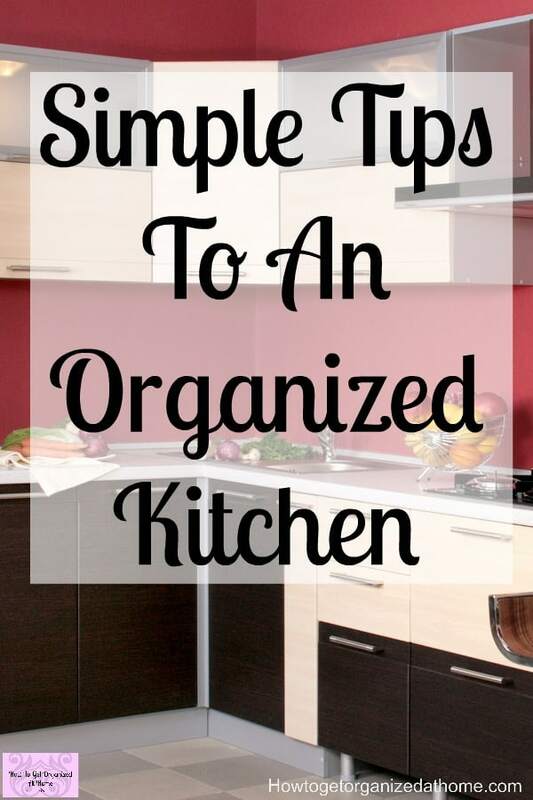 Want a simple and easy way to organize your kitchen? You might be overwhelmed at the task, but don’t be, it’s your kitchen and it just needs to work for you and your family! Taking your time to get the items where you want them and not where you think they should go, this often ends up to be completely different places! Work out what you like to do in your kitchen and where items fit comfortably. If you gravitate towards a certain area for cooking then you should consider placing items that you would use, in this area. Making a kitchen work is going to be personal to the owner of the kitchen and not a design team. This is why, before changing a kitchen, you need to see how it is going to work for you. If you are going to move items around consider the impact that it will have on your ability to get access to the items that you will need. It’s possible a move can help create a sense of organization, a space flowing in the right direction. On-the-other-hand, if the item is placed in a poor location it can have the opposite effect, making the room difficult to maneuver and to get to the items that you want and need. You seriously can’t organize clutter! You must tackle the clutter before you can organize any space! 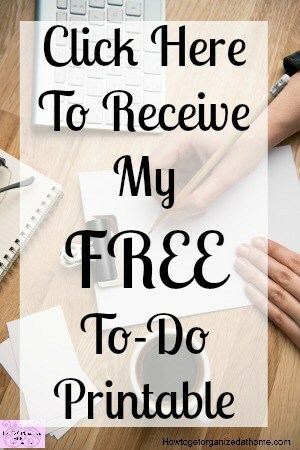 Keep the items you love and use and consider removing the items you don’t want and need! Organization needs to fit with the practical uses of the room, it can sometimes feel that you are pulling away from your natural instincts but harmony is only created when a system works effortlessly. If it is unnatural and awkward it is not organized to the needs of the individual who is using the space, they need to be able to find the items required. If a layout is wrong it will quickly become cluttered and out of shape, this is a great time to re-look at the space and the issues to see if there are better alternatives to create harmony. Not everyone has a pantry I know, but we all need food items and for a long time I didn’t have a pantry, everything was stored in the kitchen! Then I decided I wanted to turn a cupboard in the hallway into a pantry and it’s been amazing. I can control the cupboards better in the kitchen if they are not swamped with food too! Keeping an organized pantry is a difficult task when you are constantly using the space as well as other family members the key is to train everyone and to label shelving where things belong! I know small spaces are difficult to keep organized, but as long as you focus on ensuring that everything has a home and a place to live then it becomes less challenging! I’ve found that using containers and boxes are great for storing things on shelves you just pull out the box and you can get to the items in the back of the shelves! No more pulling the entire shelf apart to get to an item at the back and then faced with putting everything back neatly! Often this is the part that fails and can start on the road to chaos! 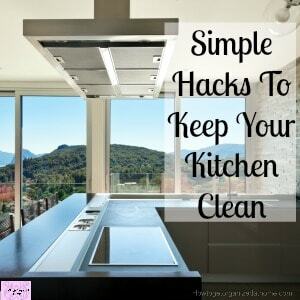 The clearer you keep your counters the easier it is to keep clean and looking organized! I know there are items that you use daily and sometimes it’s a great idea to keep them on the counters, other times they are just creating the image of clutter! This can just lead to more clutter being left there! If you have a tendency to put things on the kitchen counter when you walk in the door and then leave it there! Think about finding a better place to put these items! Instead of putting your purse on the counter top, put it away where it belongs, the same with the kids when they get in from school, give them a place to put their lunch boxes and a place for all the paperwork they bring home too! You don’t need a junk drawer in your kitchen, what you need is an organized space for those items. 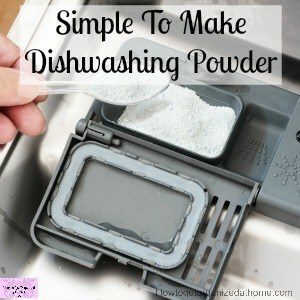 Make it their permanent home and then its no longer filled with junk and overflowing! Sometimes, the items that end up in these drawers either need a place to call their own or they are needing to move homes! What I mean is if an item already has a home but ends up in this drawer more often, then the home it was originally given might not be the right place! 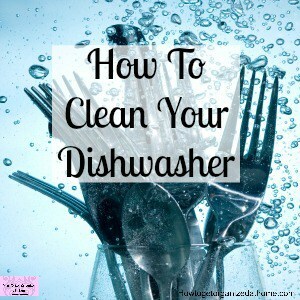 When you are looking in your kitchen drawers it’s a great time to declutter them too! How often do you find things in there that you don’t need or want? I like to create order with cutlery, they all have to face the same way, but as long as like items are together then that’s all that really matters! The Right Kitchen Storage Solutions is a great article that will give you lots of ideas! For storage I’m in love with OXO storage containers, they are more expensive but I really do think they are worth the money! They have a big range of products which is great! I use these clear plastic storage tubs for different areas of the kitchen, they are great for slipping into a cupboard and getting at the stuff in the back! I have the plastic molded cutlery tray at the moment, standard in any kitchenware store, but my knives have split the back and I’m think something of better quality is needed, I love the look of this clear plastic drawer divider, I could line the drawer with drawer lining paper first and this would really pop! Getting your kitchen organized doesn’t have to cost a fortune, you can find inexpensive ways to get the look that you want and love! You might have to be creative in what you do, you might even have to start thinking outside the box but getting an organized kitchen that works and looks amazing is what counts! Look for items in charity shops or second-hand shops that you can use or adapt! Always think creatively when it comes to items you can repurpose, but you don’t want just anything, you want something you will love too! Keep an eye out during sales, you might be able to pick up something you love for a fraction of the cost. There is nothing wrong with having nice things in your kitchen, you shouldn’t feel guilty if you want something that will make your home look and feel special. 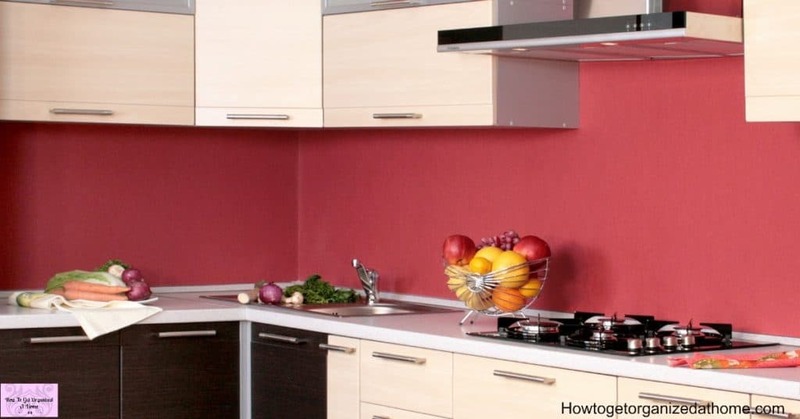 These simple, smart and quick ideas will tackle your kitchen in no time! Plastic or glass storage containers, I’m switching slowly over to glass options just because of the worry of plastic and the environment, but also because I don’t have little kids at home anymore! Labels are key to organization, you don’t have to go mad and label everything, but knowing what’s inside a container is a great idea! But, only if you can afford it and you budget properly for the item. After all, it’s your home and you have to love it to look after it and to do that you need things in your home that you love and want! Keeping your kitchen organized is going to take time, practice and some work, but it’s important not to give up! You might change around your cupboards, but that’s fine, it’s about perfecting your kitchen and getting it to how you want it to look! 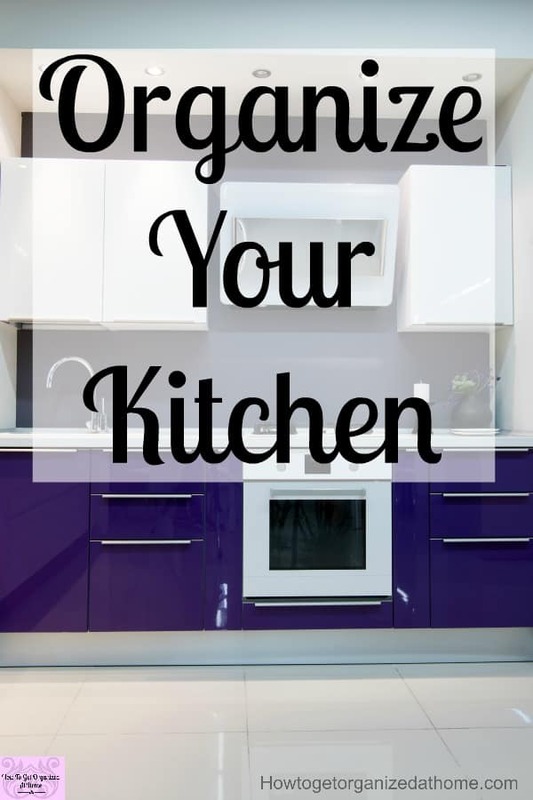 Don’t tackle it in one day, kitchen organization is a work in progress, you will tweak and alter things as you learn how you want your kitchen to work and how it suits your needs!